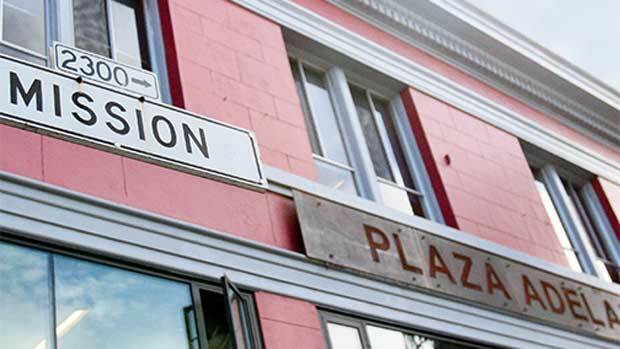 In the heart of San Francisco is the Mission District, one the city’s many unique neighborhoods that is rooted in Latino culture. For decades, this thriving, eclectic neighborhood filled with art and trinket shops, taquerias, murals, and small businesses has been home to a large community of Latino residents. But in recent years, the lives of many of these families have been uprooted by displacement. “Four years ago, we did an analysis and found out that the Mission has lost 8,000 residents over the last 10 years, primarily Latino and low-income,” says Luis Granados, Chief Executive Officer of Mission Economic Development Agency (MEDA), a nonprofit dedicated to helping low-income and Latino families survive in the Bay Area. 8,000 residents. That’s over 25 percent of the Mission District’s community that has been lost due to several stressors affecting the region, including an increased cost of living. Granados explains that in the two decades that he’s worked with MEDA as the Executive Director and more recently as the CEO, he’s witnessed the hardships of displacement and has even experienced displacement first-hand, when the organization was evicted from its headquarters back in 2000. “It was very humiliating…it gives you a sense of powerlessness that is difficult to go through,” says Granados. Although devastating, this shared understanding of what it means to be removed from one’s community has made MEDA the powerful resource that it is today for underprivileged families. For more than 40 years, the organization has offered thousands of Bay Area families new housing and employment opportunities completely free of charge, and during this time MEDA has also expanded its resources and impact. Twenty years ago, MEDA’s free programs were helping about 100 people per year, and now the organization serves more than 7,500 people annually. Its programs include services for free tax preparation, business development courses for small business owners in the region, housing opportunities, community loan funds to help those who cannot access traditional loan services, and digital literacy training, among other programs aimed at helping families to stay strong. 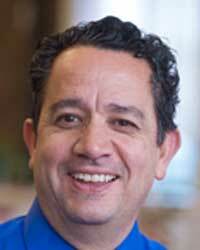 In recent years, the accessibility of MEDA’s resources and support for low-income and Latino families has perhaps become more crucial, Granados explains. “Just with the national dialogue around Latinos and how we’re being targeted politically and tokenized, it creates a big challenge and emotional response from our folks,” says Granados. 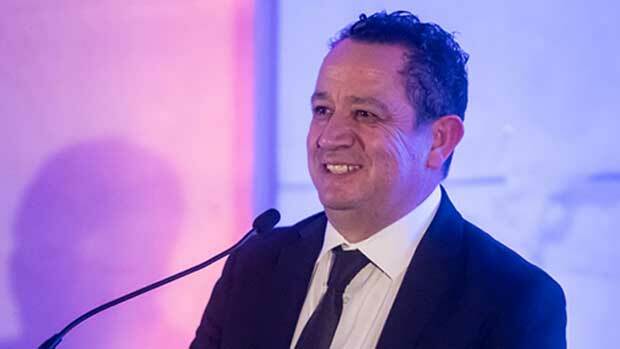 As a Latino himself who grew up in Juarez, Mexico, just south of El Paso, Texas, Granados says that it has been a privilege and one of the biggest highlights of his career to help other Latino families. The types of social, economic, or political hardships that have commonly infiltrated the lives of Latino families in San Francisco are reminiscent of the narratives of many Latino communities in the U.S. In order to understand their hardships, Granados says he and the team at MEDA don’t have to look too far beyond their own families. 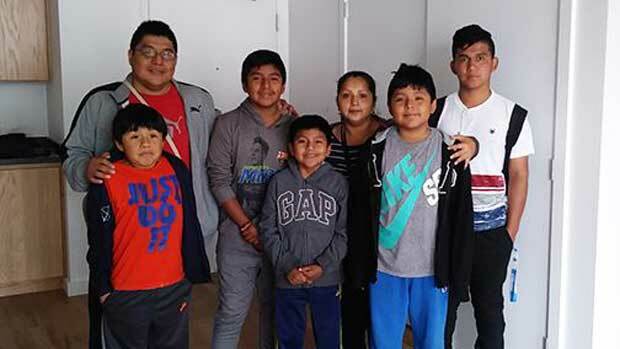 In the coming years, as MEDA continues to fight for the equality and survival of the Bay Area’s low-income families, the organization will also be focused on sharing its model for social justice with the rest of the U.S. Already in the works, Granados says MEDA’s most impactful programs and strategies will be used by organizations and communities at large to help more families across the country achieve financial stability, even in the toughest regions. Learn more about the Mission Economic Development Agency and Donate.